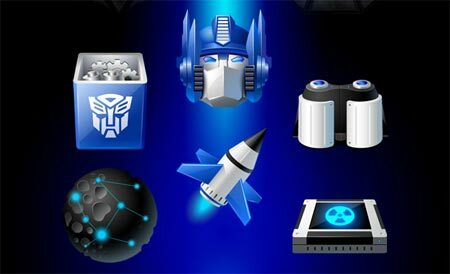 Author’s Notes: A port to Iconpackager of the Icons created by ypf….. I am contacting you through this contact form as there was no email address available. We would be interested in purchasing advertising on your blog http://www.guimods.com/. Please get back to me using the email address I have entered if you would be interested in discussing this further. How to install it after i zip the file ?